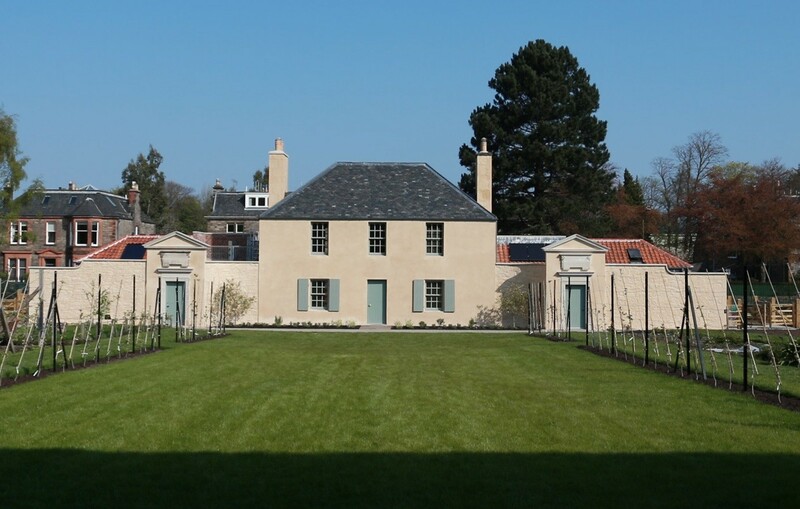 Royal Botanic Garden Edinburgh has officially opened a relocated historic Georgian building as a centre for community and education work following a painstaking rebuild of the 18th century cottage. Originally built on Leith Walk by Enlightenment figure John Hope the Georgian property originally served as a home for the head gardener and entrance as well as a teaching space for botany and horticulture students. 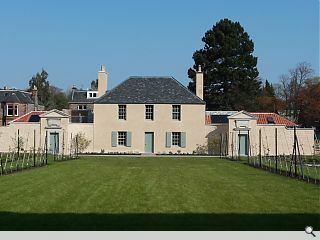 When the RBGE relocated to Inverleith in the 1820’s the property was sold as a private home and latterly served as business premises until coming under threat of demolition. 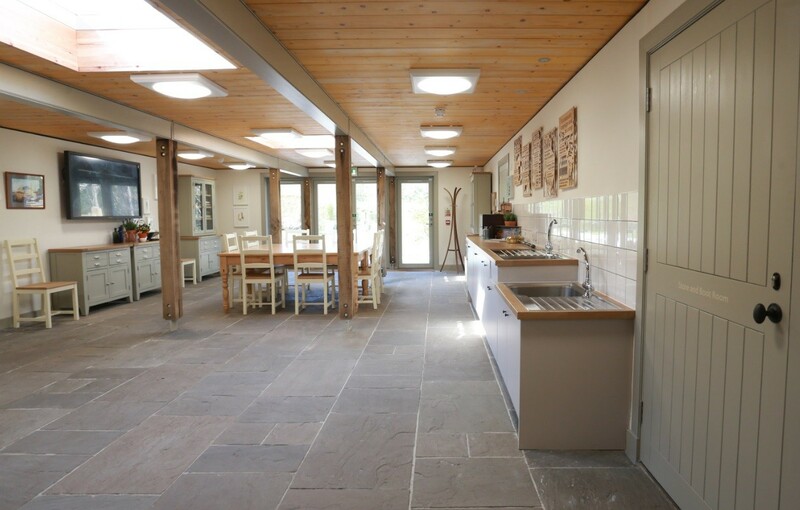 The property was saved from demolition in 2008 following a successful campaign and was subsequently dismantled stone by stone by Simpson & Brown Architects and transported the short distance to Inverleith, some 250 years after it was first built, with care taken to employ traditional techniques and traditional building materials. 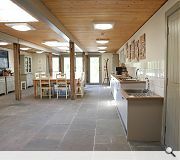 A Garden Gala will take place on 30 may between 12:00 and 18:00 to afford visitors a chance to see inside the landmark. Mare ae this an less ae the cumbernauld shopping centur stuff and oor cuntry wid improve so much! Lovely. Well done to everyone involved in this. 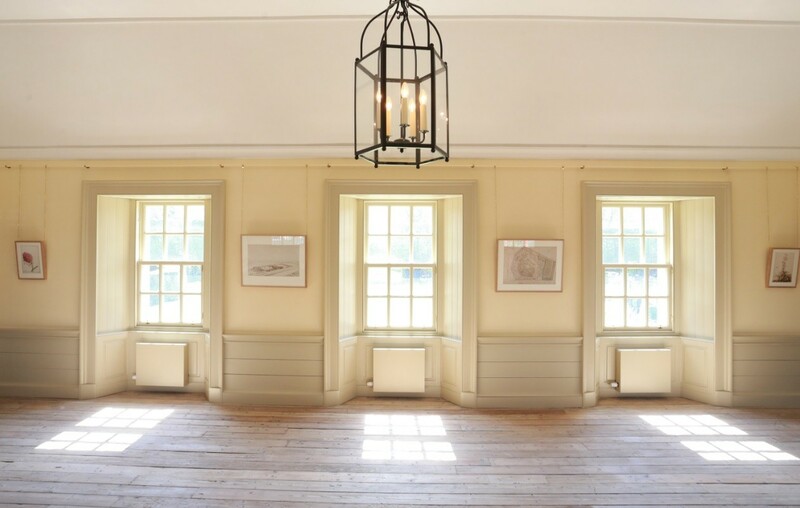 So happy this beautiful, almost Palladian cottage has been restored and appreciated. Whilst a beautiful building painted trendy cream and sage, how much of it is Georgian? I guess a few stones from the facade at most? http://www.rbge.org.uk/the-gardens/edinburgh/the-botanic-cottage-project "It was moved stone by stone across Edinburgh, and rebuilt in our Demonstration Garden, where schools, students and community groups have plots. 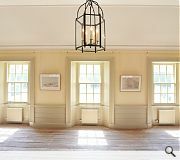 It was rebuilt with all of the stones and timbers going back in the correct places, and finished so that it looks as good as it did 250 years ago."